DREGstudios! 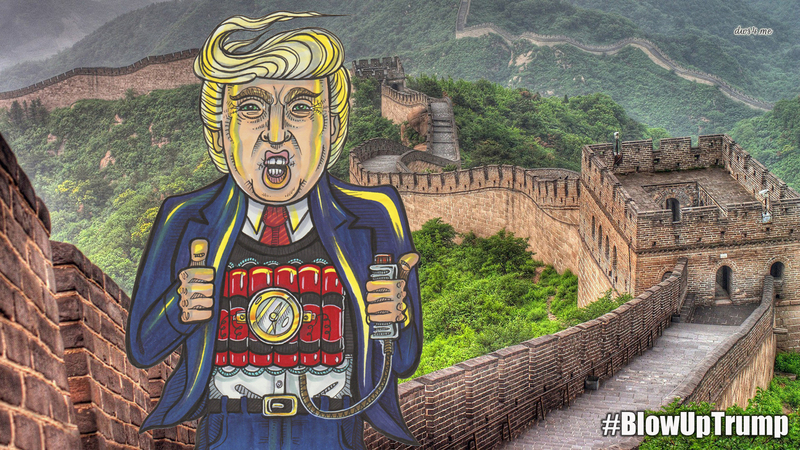 The Artwork of Brandt Hardin: Now It's Time to Play BLOW UP TRUMP!!! Now It's Time to Play BLOW UP TRUMP!!! Do you think Donald Trump is here to end it all? Do you think he's on a suicide mission from a higher power? Do you want to see him push the button? Well now you can! Today I'm introducing #BlowUpTrump! 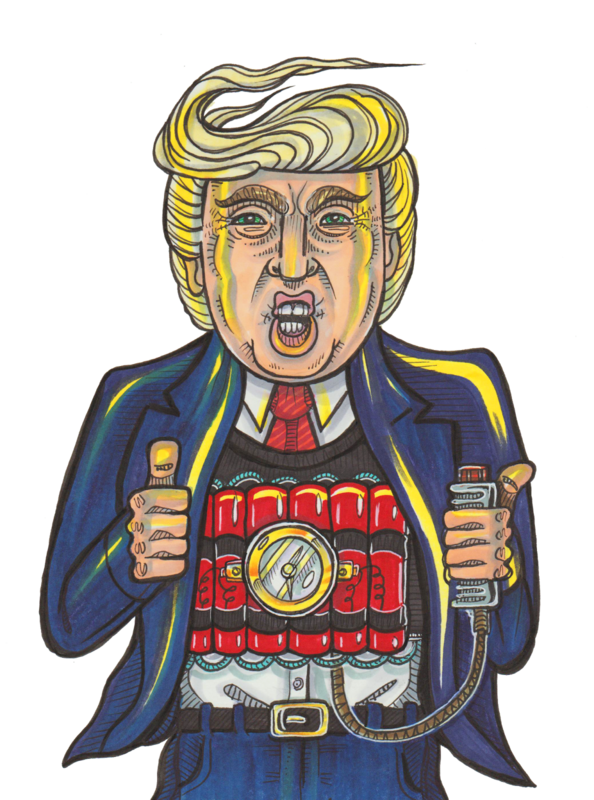 Below, you may download Donny Boy in his finest Trump Brand Suicide Vest! With this free .png file, you can place Don the Bomb anywhere you'd like him to do maximum damage! After creating your own Blow Up Trump image, simply post it to Instagram, Tumblr, Twitter or Facebook with the hashtag #BlowUpTrump so we can all play along! 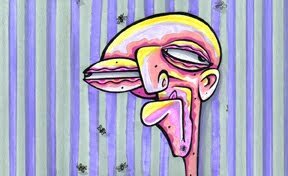 Between now and Election Day, I'll choose my favorite #BlowUpTrump posts to win some FREE ART from DREGstudios! 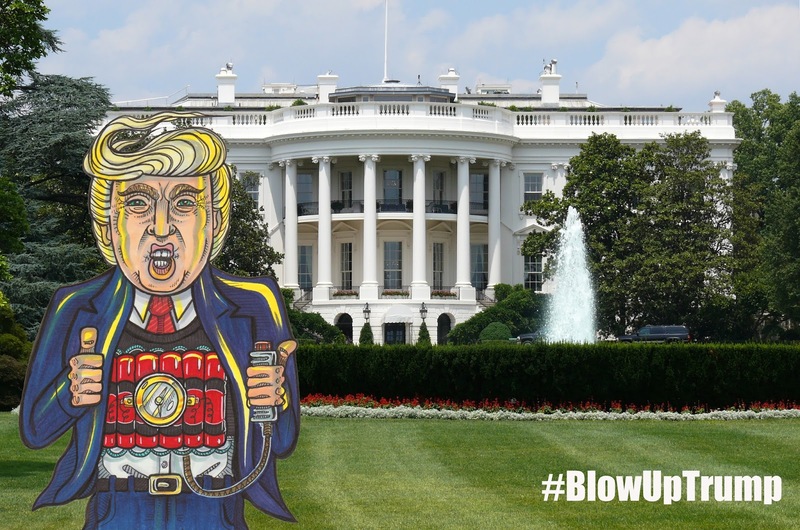 Here are some examples of places you may find #BlowUpTrump and at the end of the post, you can download Blow Up Trump to use yourself! 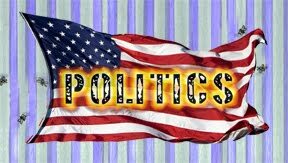 Of course, we may see Blow Up Trump pay a visit to the White House! 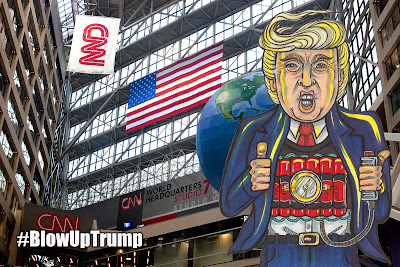 Blow Up Trump could end it all right inside CNN Headquarters in Atlanta! You think the Donald doesn't like China because of that big fancy wall they got? Size matters. If can't build his, he may have to pay a visit to theirs! 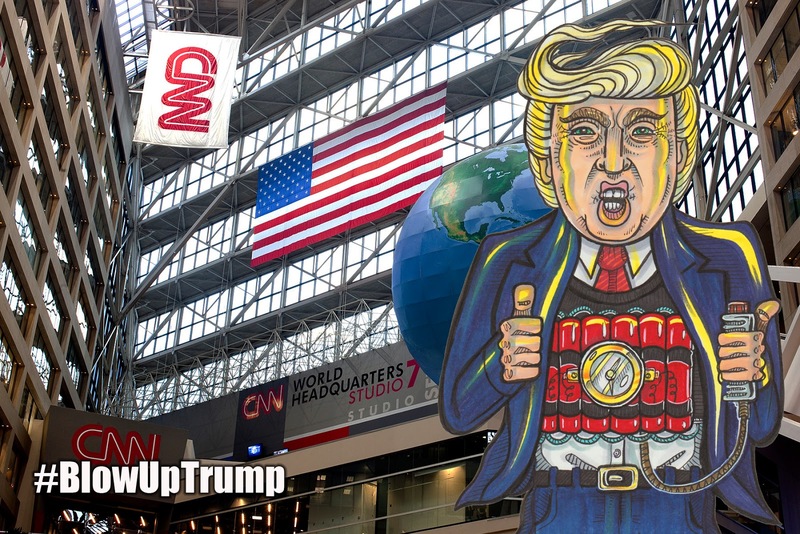 Please make your own #BlowUpTrump images and don't forget to use the hashtags #blowuptrump and #dregstudios when you share them! Between now and Election Day, I'll choose my favorite #BlowUpTrump entries and you'll win some FREE ART from DREGstudios! 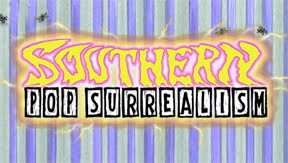 A Special Thank You for 1,000,000 Views! KickStart the ZOMBIE WALK of FAME Book NOW! COMMISSION OPTIONS NOW AVAILABLE in my STORE! 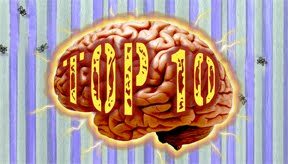 Pictures from FandomFest in Louisville!